Another example is loading spinners - if we make them a pure JS component powered by Animated, then they will freeze whenever we block for some frames on the JS thread to do a bunch of work -- spinners exist to prevent these kinds of janky experiences! So the only good solution currently is to use a native one or an image. 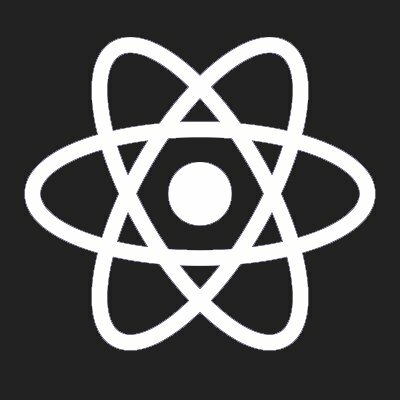 I'm going to mark this as "done" with the launch of http://facebook.github.io/react-native/blog/2017/02/14/using-native-driver-for-animated.html . I think there will always be more animation performance issues to improve, so perhaps those would be best served by people upvoting other feature requests. Thanks everyone for providing this feedback! - it was very useful to help us prioritize working on these animation issues. Looks like this has died off again? @Brent Vatne: i dont mean this in a bad way, but then whats the point of product pains? This is still clearly at the top of RN product pains and people have made a ton of progress - I think Animated.event works in many cases now? @Spencer Ahrens its totally fine about this one. but in general for some other pain points, thats why im asking. Interpolate, transforms and value listeners are now supported on both Android and iOS on master. It will make it in 0.33.0. Support for animated events is also coming soon. What's the update on the Android side of things here? Seems a lot of work was done, but the addition of a new heap stack stopped updates - anything else being done at the moment? "IMPORTANT: This PR doesn't enable animated native module by default. In order to use it you'd need to add NativeAnimatedModule to the list of yours app 'packages'"
Interpolate and transform does not seem to work..
Or is everything supported already? It would be great if we could see a public discussion on this imo. It's a killer feature. And I really think you nailed the base API for Animated.. we just need slicker implmentation behind the curtains. Would love to help with this. I was just wondering if I can access to some native side of animated api. I would be gladly use and improve it since our app gets into a point that animated api is dropping frames. Note that the API has been designed such that we could do it transparently without anyone noticing. It's just a matter of actually implementing it.